If Uri continues to earn at this pace, the film will cross the benchmark of Rs 100 cr at the Box Office within its second weekend itself. This should not be a difficult feat considering the two new releases this week have failed to perform at the Box Office. Both Fraud Saiyaan and Why Cheat India have been brutally rejected by the audience, which gives Uri more chances to keep performing. 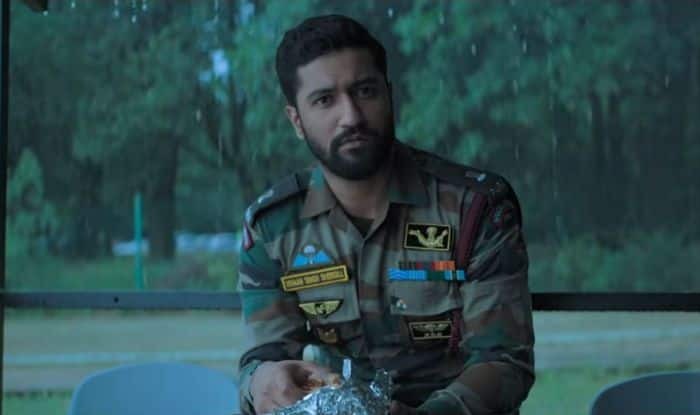 Uri has also beaten many successful Hindi films of 2018 with its Week 1 Box Office collection. It has gone past the collections of Stree, Badhaai Ho, Raazi and Sonu Ke Titu Ki Sweety.